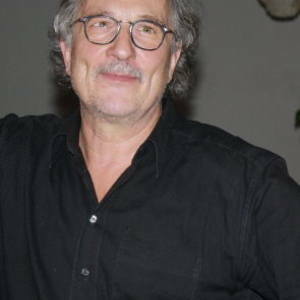 Born 28th May 1945 in Germany near Frankfurt on the Main, Bernd Beierlein is now living and working in Berlin. He made his first professional contact with art as a trainee in a restaurator's workshop, where he learned fresco technique and panel painting. After graduating form art college, he worked as an arts teacher in high school. After 2 years, he set himself up as a free painter, also doing freelance work for theatres and restaurational tasks for historical artworks.